Election to the NAS is one of the very highest awards that a scientist can receive – one reflecting a career of deep scholarship, sustained impact, and truly discipline-changing research. 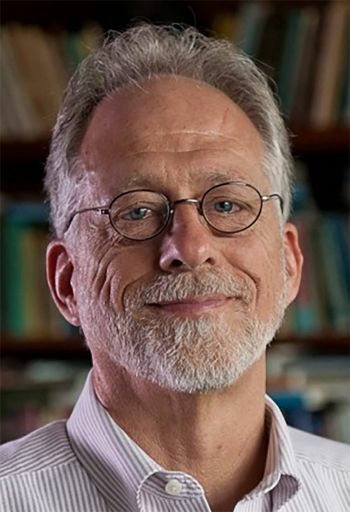 Dr. Tomasello, who did his undergraduate work at Duke, is a world-renowned scholar on social cognition, social learning, and communication/language in human children and great apes. He is also the co-director of the Max Planck Institute for Evolutionary Anthropology in Leipzig, Germany. Since joining P&N, he has received several other awards and honors, including election into the American Academy of Arts and Sciences and APA's 2015 Distinguished Scientific Contribution Award. His research on mind-reading in great apes was named a Top Breakthrough of 2016 by Science Magazine. Congratulations to Michael Tomasello for this wonderful and well-deserved recognition of his research excellence!